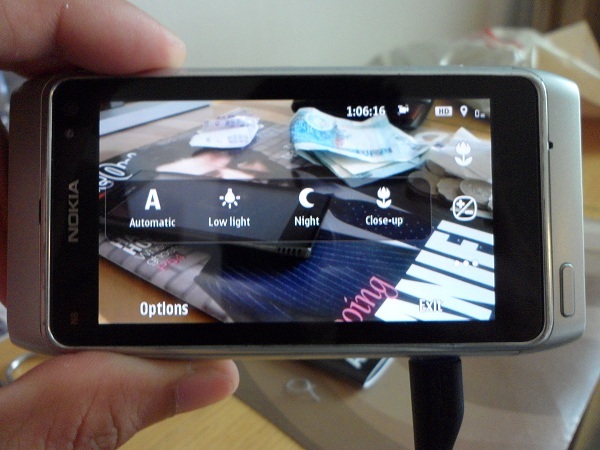 After the Anna update, Nokia have finally give some tweaks on the N8’s camera UI. And later they also released another update for the camera only which now have new features that we waited and requested for months now. 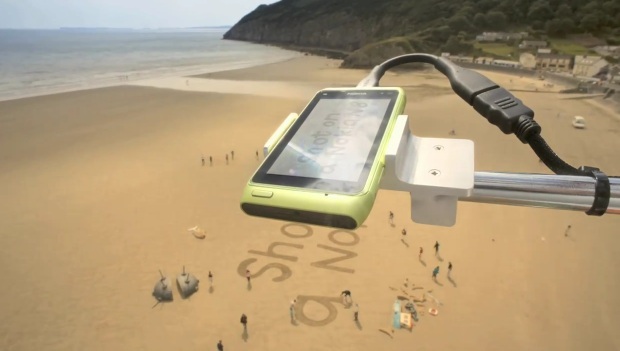 Nokia N8 and Gulp Breaking A New World Record! The anticipated Nokia Gulp is finally done after some liters of sweat and time have been poured in order to finish this project. And for the special mention, Nokia N8 played a big role on achieving this project together with the creator Sumo Science. So find out more after the break. 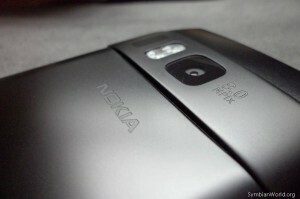 Not only Nokia N8 features unique and top-notch camera features but also the upcoming Nokia N9 which boosts with 8.7 Mega Pixel sensor, Carl Zeiss optics which gives 28mm wide-angle, big aperture of f2.2 best for low light shooting, HD video recording with continuous AF and more! There are no other mobile manufacturers in the planet, aside from Nokia, that is well-known to produce the toughest mobile devices. And there is no exception even on the smartphone range devices of Nokia. They always expected to work for years and sometime a decade. 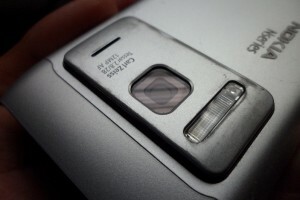 So today, we will have the Nokia N8 on the spot to have our follow up check-up on its external hardware elements. First is your 3.5″ AMOLED screen dubbed to be scratch proof due to the Gorilla Glass layout. 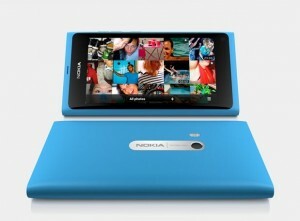 Second is the new entry of the anodized aluminum casing on Nokia devices. We would also check its Carl Zeiss lens.